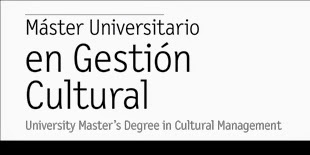 Why did you decide to do the Postgraduate’s degree in Arts and Culture Management at UIC Barcelona? I decided to take the post grad because I wanted to gain new skills to run my own business within the art sector. You have founded your own cultural project: Artspace tours, can you describe how was the process? how did you do it? I worked as a gastronomy guide for a year before I started the project, and at the time I wanted to get more involved in the Barcelona art scene. 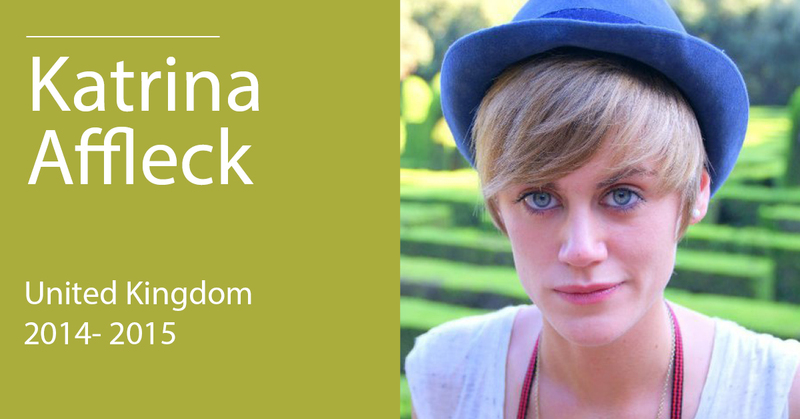 After a time working as a guide I saw the business as an opportunity to combine the skills I learnt on my postgrad and my guiding experience to come up with unique tours of Barcelona and a business model in sustainable tourism built around art in Barcelona. What are your main goals and objectives with artspacetours? 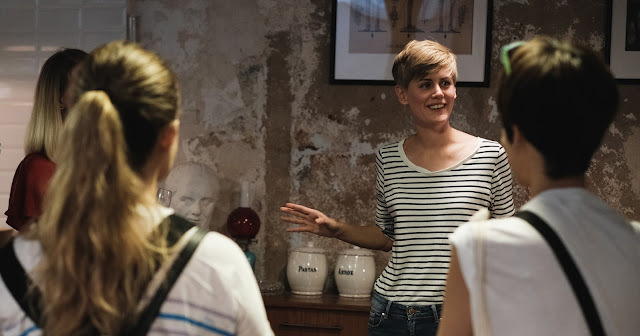 One of the key aims of our tours is to promote locally owned businesses and artists –from galleries and studios to museums and cafes; we strive to create meaningful connections between visitors and local people in the city’s art scene. What knowledge and abilities do you consider you have acquired in the Postgraduate’s degree and that they have influenced you personally and professionally? I defiantly learnt a lot of valuable skills in book keeping and thanks to my excellent professor Mohamed at lot about renaissance art too! As founder and CEO of your own project and as a Cultural Manager, what would be your advice for the ones who are about to graduate and the ones who are about to start the MA and postgraduate degrees? Make connections – if you came to the MA from another county go to as many events, gallery openings, networking activates as possible during your time here. Your connects are one of the most important parts of your business.